Membership consists of Chairman / CEO / President of top business / University / Institute. Chairman, Vice-chairman, selected members and Executive Director. Membership represents businesses, universities and governmental bodies and is selected by the Executive Committee. 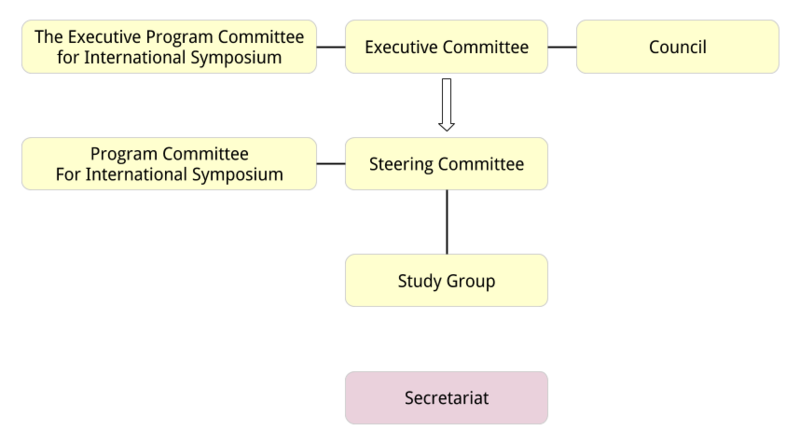 Members of the Study Groups are selected by the Steering Committee from businesses/ universities/governmental bodies and other relevant fields, both in Japan and abroad. Members are selected by the Executive Committee. Members are selected by the Steering Committee. BUF is finances by annual fees from corporate members. Shoichiro Toyoda (August 2004 – July 2009) Honorary Chairman, Toyota Motor Corp.
21st Century Vision for Society/University and Business Cooperation in Education/International Issues in Asia/Committee on International Qualification Standards for Engineers/Business World’s View on University Education/ An Environmental Education/ The Business-University Collaboration Promotion/Educational Methods in an Knowledge Based Society/ An Innovation Cluster/Visa Issues etc.